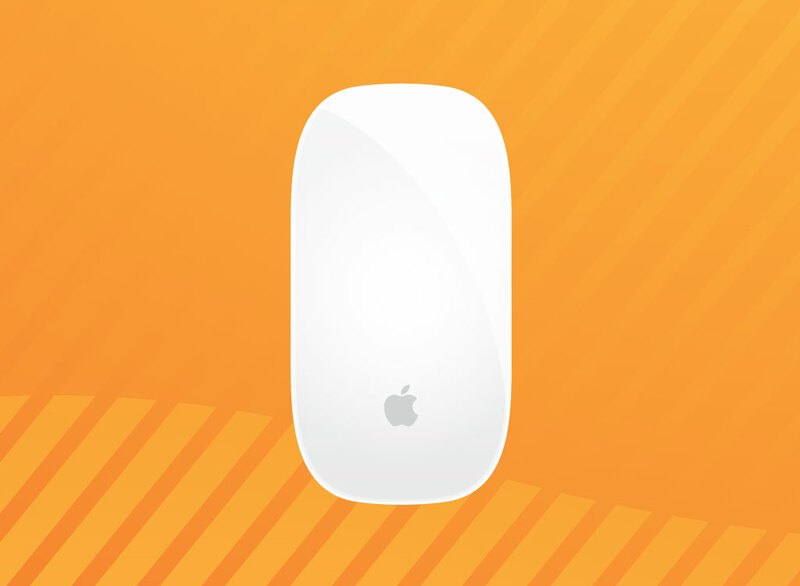 Loved by Mac people and hated by PC users, the classic Apple Magic Mouse in all its one button glory. Seen here from an overhead view with very subtle gradients and of course sporting the Apple icon in gray. Free download for your computing and technology themed designs. Tags: Apple, Computer Mouse, Connection, Design, Equipment, Office, Scroll.